Financial services giant Standard Chartered has signed a memorandum of understanding (MOU) with Linklogis, a China-based supply chain financing service provider. Under the agreement, Standard Chartered will use Linklogis’ blockchain-enabled supply chain financing platform to enhance its supply chain financing proposition and deepen client relationships in China. Standard Chartered said that it is seeking to deliver a distinct offering for its global banking and commercial banking clients in China. By leveraging Linklogis’ platform, it will provide large buyers with more transparency on their entire chain of suppliers, and small and medium-sized suppliers with cheaper and privileged access to credit. “Today, with the collaboration and partnership with leading financial institution Standard Chartered Bank, we strive to build a revolutionary and innovative technological application that will solve the fundamental funding problems faced by SMEs,” Charles Song, Chairman & CEO of Linklogis said. According to the official release, the companies also plan to explore other areas for cooperation, such as improving the bank’s client onboarding turnaround time through the digitisation of manual processes and enhancing its risk management approach with Linklogis’ data and analytics capabilities. “As a leading international bank with more than 160 years of ongoing operations in China, we are well-positioned to play the role of a trusted banking partner by connecting our clients multilaterally and providing them with faster and more convenient access to financing solutions,” Simon Cooper, CEO of Corporate, Commercial and Institutional Banking at Standard Chartered said. In December 2018, Itaú Unibanco Holding SA, in collaboration with Standard Chartered, launched a blockchain platform for small syndicated loans. 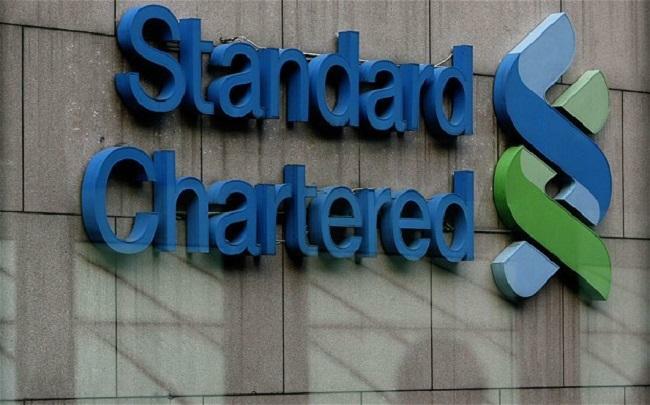 Last month, Standard Chartered’s Singaporean unit completed its first blockchain-based cross-border trade finance transaction.